This volume offers a concise guide to the teaching and philosophy of one of the most significant figures in twentieth century actor training. 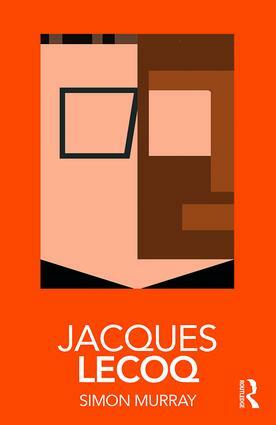 Jacques Lecoq's influence on the theatre of the latter half of the twentieth century cannot be overestimated. practical exercises demonstrating Lecoq's distinctive approach to actor training. Simon Murray is Senior Lecturer in Theatre Studies at the University of Glasgow.